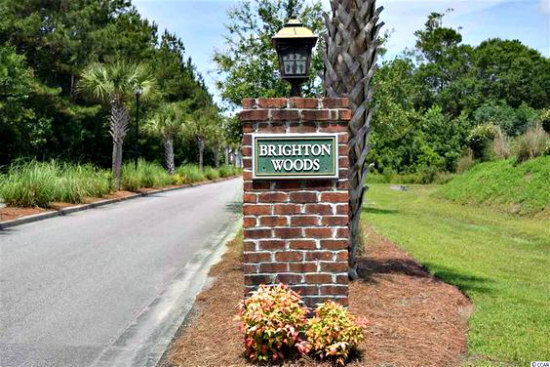 Brighton Woods sits on the southern edge of Myrtle Beach, just west of Surfside Beach and near the intersection of Holmestown Road and Highway 707. That puts it just minutes to the beach, golf, shopping, entertainment, and dining establishments. The philosophy of building follows a Lennar development, "everything's included." The additional features a homebuyer could need are included resulting in a house that has a range full of upgrades. 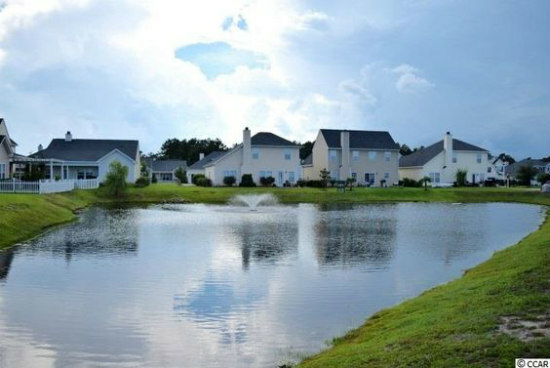 Brighton Woods features single-family homes with sizes starting from 1,700 and as many as 2,200 heated square feet. They have a two car garage, brushed nickel hardware, a fireplace, and hardwood floors. If you are a foodie, you'll love the upgrades in the kitchen such as 42-inch raised panel cabinets, stainless steel appliances, tile backsplashes, and Corian countertops. Read more about Brighton Woods real estate. When one describes Brighton Woods, the word thriving comes to mind. 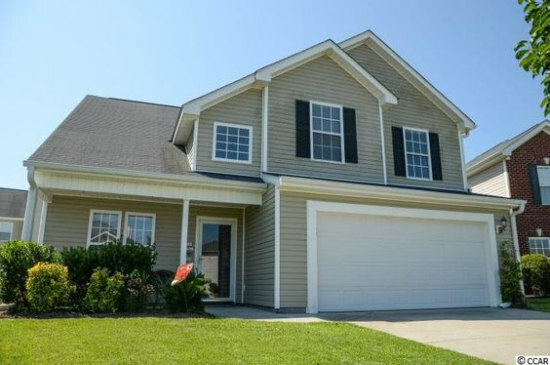 Its 246 single-family homes are just off Highway 707 in Myrtle Beach. Children there attend St. James Elementary, Middle, and High School, all of which are within two miles of the neighborhood. Grocery stores, hardware stores and large retailers are nearby, so you won't have to venture far from home if you don't want to. But then again you're only a few miles to the sands of Surfside Beach and the Fishing Pier along the coast of the Surfside Beach. You can get your healthcare needs met at Waccamaw Hospital and South Strand Hospital. Chances are when you visit you'll see what Norman Rockwell tried to capture. Neighbors are talking to each other, people walking their dogs and children playing in this idyllic community. Brighton Woods neighbors still watch out for each another and are ready to help. With a home in Brighton Woods, how could your future be anything but bright?